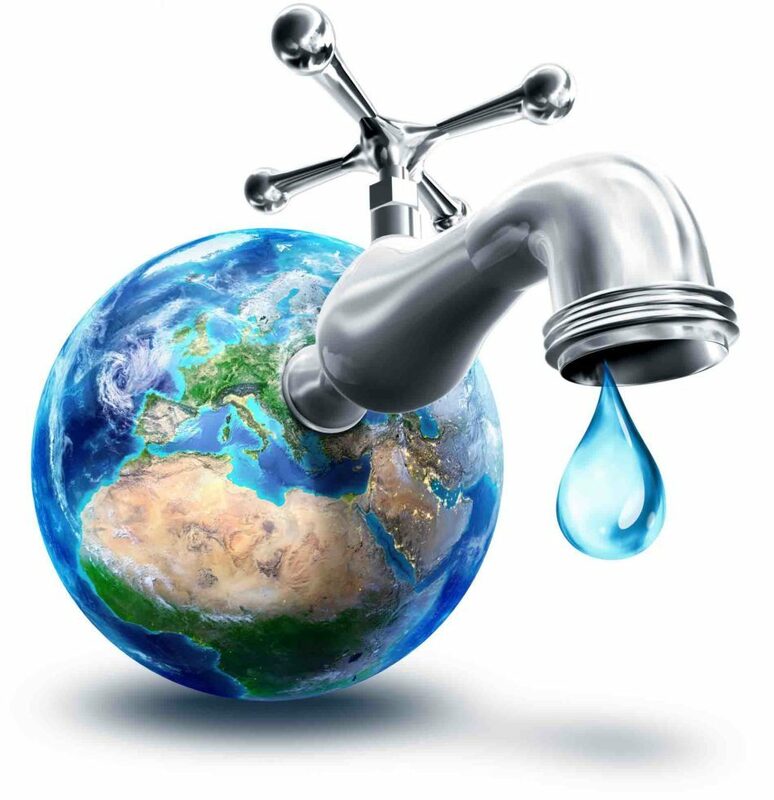 Water is a vital resource and an integral part of our daily lives. We use it every day for a variety of purposes: cooking food, personal hygiene, watering plants, filling pools, washing cars, etc. And yet, this essential resource is too often wasted, especially during summer time, when usage is at its peak. Watering plants: Manual watering of a flower garden, vegetable garden, flower-box, planter, border, trees and shrubs, using a hose fitted with an automatic shut-off device is allowed at all times. 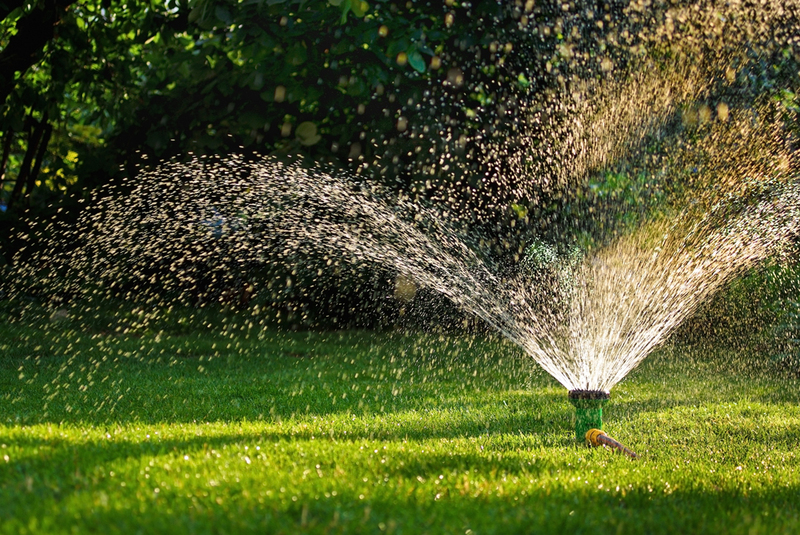 Watering times: The watering of lawns, hedges, trees, shrubs or other plants using portable sprinklers or porous hoses is allowed only between 6:00 p.m. and 10:00 a.m. Nonetheless, an automatic sprinkler system installed before the effective date of this By-law that is incompatible with the requirements of this article, may be used, but it must be upgraded, replaced or removed from service before January 1, 2015. New lawns and new landscaping: The watering of a lawn laid with sod is permitted any time during the day the sod is laid. Washing vehicles: A vehicle may be washed at any time provided that a wash pail or garden hose equipped with an automatic shut-off mechanism is used. Landscaped ponds and water features: Must be equipped with a functioning water recirculation system or an on-call activation system. Supplying such ponds or water features with drinking water on a continuous basis is prohibited. In all cases, some fees are added to the fine. For more information about the provisions of the By-law on drinking water use, please contact the Engineering and Urban Planning Department at 514694-4100. 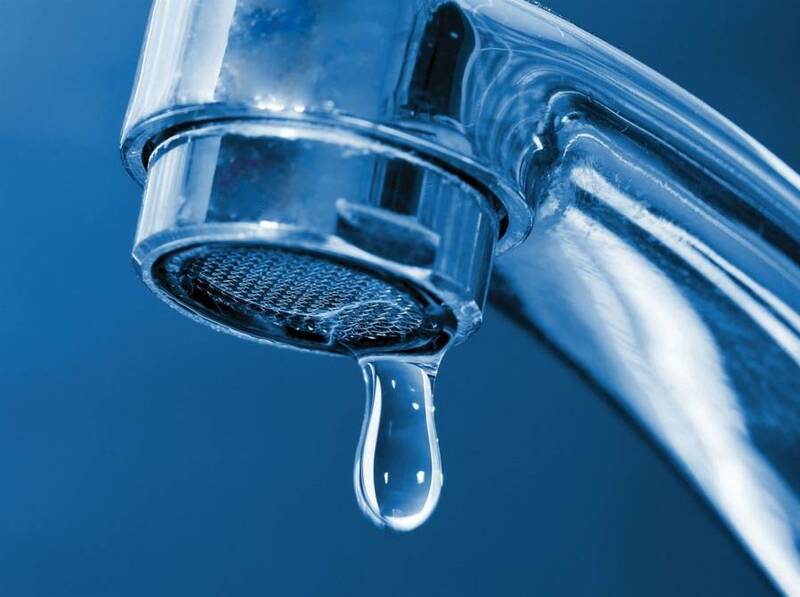 The Town of Kirkland proposes tips and simple steps you can use daily to reduce water waste. Compare your water meter reading with that of previous years to gauge your consumption. Don't let water run uselessly when brushing your teeth or shaving. Replace defective washers to prevent taps from leaking. Replace old taps, shower heads and toilet flushes with modern water-saving models. Put a water pitcher in the fridge if you like to drink cold water. Don't throw your garbage in the toilet. Adjust your washing machine's water level according to the load of laundry you are washing and load your dishwasher to its full capacity before starting it. Water your gardens and lawns early in the morning or late at night to prevent water from evaporating too quickly under the sun. Water your lawn only once a week, by soaking the soil 2.5 cm deep, and skip a week if it has rained heavily. Cut your grass 7.5 cm from the ground. Taller grass holds water better. Get a rain water barrel which you can then use to water your lawn and gardens. Use a solar blanket to cover your pool. A medium-sized pool that is not covered can lose up to 4,000 liters of water/month to evaporation. In order to promote best practices related to the use of drinking water, the Town of Kirkland deploys every summer its environmental awareness patrols throughout the municipality. For more information on the subject, please visit the Environmental Patrols page.